If you own and operate a cardboard manufacturing plant, you may use certain types of software to keep up production levels. In the past, this was typically done using paper, pencil, and a series of physical file cabinets that contained all of the information about shipping, ledgers, and client information. Fast forward to modern times where computers are used by virtually every company in the modern world, especially by those that are managing large businesses. 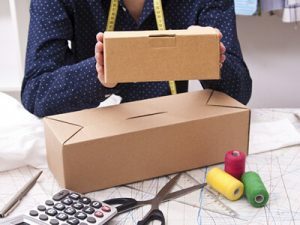 A cardboard packaging supplier will certainly need to have access to the best software for keeping track of orders, shipments, and bookkeeping information related to the business. At even the most basic level, even smaller companies are going to use software in the form of spreadsheets. You can use Microsoft Excel and other software that can document the money going through your company. Additionally, you can use programs like Word to print invoices, and other programs that can keep all of your clients in separate folders. However, as your business begins to expand, you will need a more comprehensive software program that can do all of this from one central location. 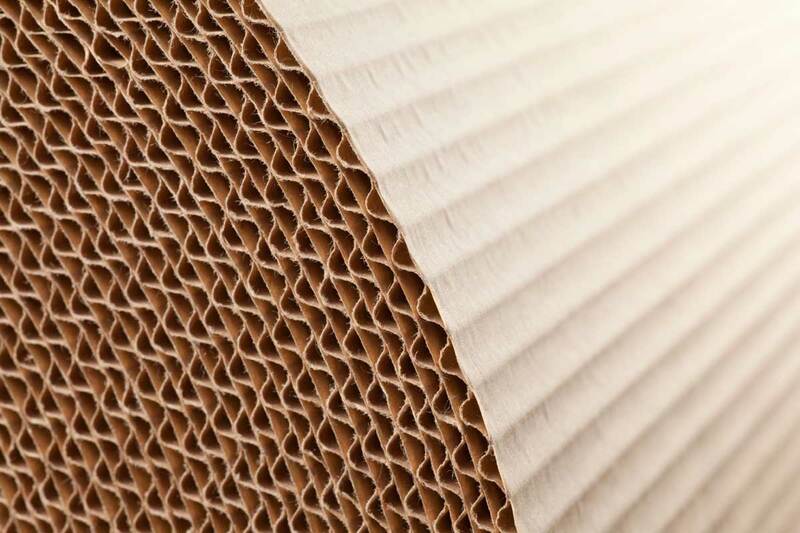 What Is The Best Software For Cardboard Packaging Manufacturers? There are many programs that can be used. One of the best is from a company called SisTrade. They have made ERP software that is designed specifically for the packaging and printing industry. They have outstanding components, allowing you to manage every aspect of the cardboard production company that you currently operate. They are somewhat comprehensive, therefore requiring training in order to use every aspect of this very unique software managing system. What Features Will These Software Programs Have? These features will include the ability to keep track of all of your jobs, estimating the shipment of cartons or even corrugated packaging. If you are selling cardboard displays, or if you are managing designs that you have made for certain clients, all of this information will be contained within the software itself. You can calculate the use of varnish and ink when printing on the cardboard. They should also offer a real-time automated way of sending out invoices and doing follow-ups. Material traceability features, along with packaging and palletization calculations can all be done from the confines of these unique software programs. How Do You Find Evaluations Of These Different Types Of Software? You can find different websites that have already gone through each of these programs. They will present both the features and benefits of using them. The most savvy reviewers are also going to point out the flaws that each one of them have. This is what will allow them to provide you with a rating for each of them. Based upon the size of your company, the amount of volume that you are going through, and many other aspects of the software, you can quickly determine which one will be the best. All of this work will be done for you. Your job is to find the websites where the assessments have been done and simply use the programs to help you make the right choice. 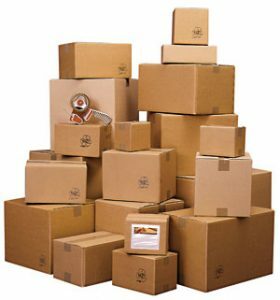 Businesses that are selling and producing cardboard packaging need to have proper software to keep track of everything that they are doing. Without it, you could not easily expand your company. You would need to hire more people to keep track of the physical paper trail related to your business. Therefore, start looking for the different software review websites that will have information about the cardboard packaging manufacturer software that is currently being sold. This will eliminate most of the guesswork, and lead you to the top programs, one of which is going to be ideal for your business.